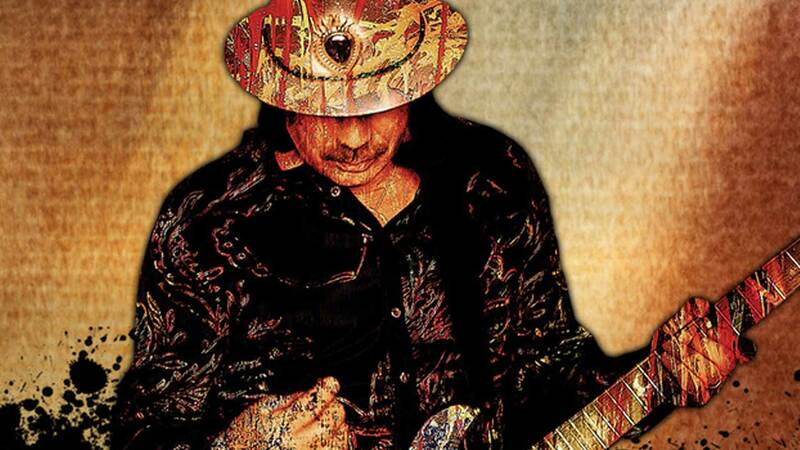 Santana's An Intimate Evening with Santana Las Vegas at Mandalay Bay invites audiences to get up close and personal as the rock legend plays through his Greatest Hits Live. 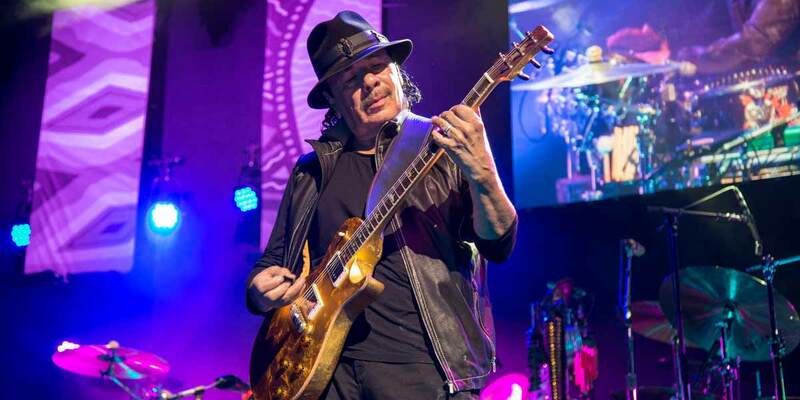 Rock legend Carlos Santana (who is widely hailed as one of the greatest guitarists of all time) and his eponymous band get up close and personal with their returning residency show at The House of Blues in Mandalay Bay, An Intimate Evening with SANTANA: Greatest Hits Live. 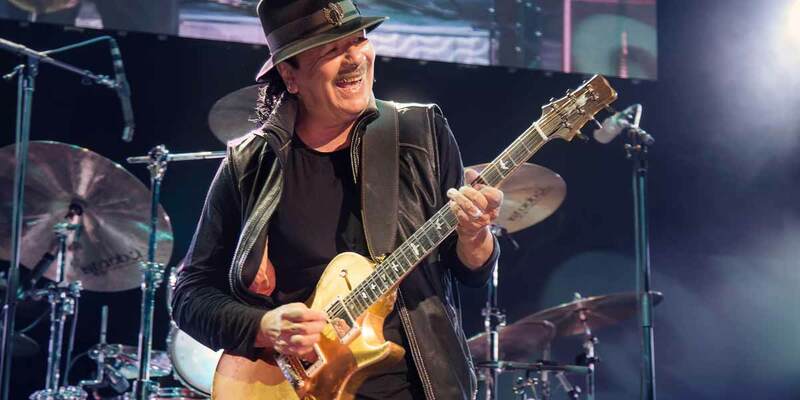 The smaller venue allows for a more personal show where everyone in the audience is close to the stage, as opposed to the stadiums and arenas that a rock legend like Santana is used to playing. The new residency shows create a vibe more akin the San Francisco clubs that Carlos and the original lineup of the band cut their teeth performing in back in the 60’s than the giant festival madness of Woodstock where they cemented their legendary status, which means fans will be clamoring to get their hands on the limited number of red hot tickets available. While Santana is always great, hits from the band’s four decades sound even better in such an intimate venue. The band plays a smoking set that dives deep into their huge songbook, nailing smoking versions of 1969’s Jingo (their first hit), Evil Ways, Black Magic Woman/ Gypsy Queen, Oye Como Va, Europa, the smash hit Smooth from the Supernatural, and one of their most recent hits, 2008’s Into the Night. While other Las Vegas residency shows add layers of special effects and giant video screens to create a sense of grandiosity, the stripped down House of Blues shows go in the opposite direction. 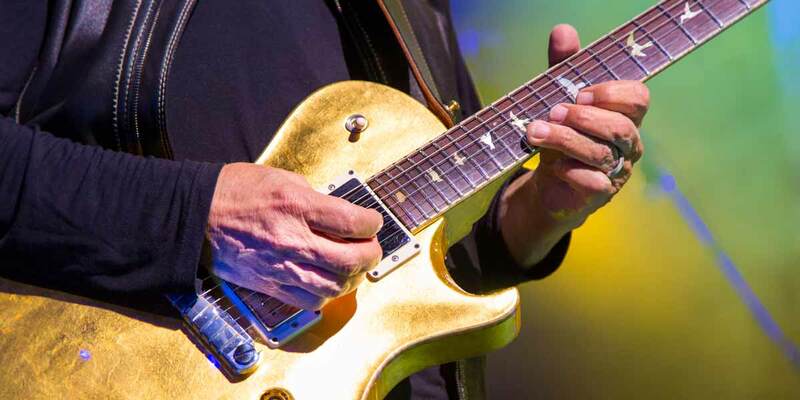 Carlos Santana’s legendarily virtuosic guitar style is the main attraction, as few special effects can equal the awe-inspiring spectacle of one of his epic solos. During An Intimate Evening with SANTANA: Greatest Hits Live at The House of Blues Las Vegas in Mandalay Bay, Carlos Santana and his band invite fans to travel through time with his band through their long and legendary career.